Dog obedience training is an important way to make your dog respect you and improve their behavior. 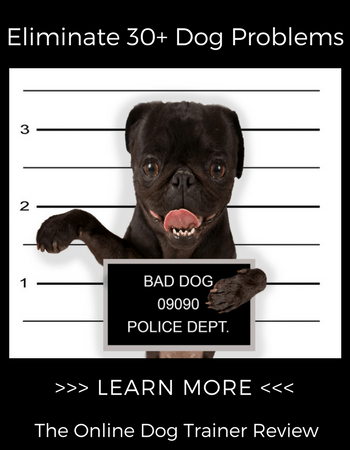 An untrained dog is dangerous not only to other people but to themselves and your home. They will tear through your garbage, chew up your things, jump on or bite people, bolt out of the gate as soon as they see a chance, and do other out of control things. That’s why it’s so important to learn how to train your dog to be obedient. It helps you keep your dog, your home, and your loved ones safe. Below, you’ll find 5 tips for training your dog to be obedient. By doing it one at a time in this way, you can build each command on top of the other. It will get a little bit easier with each command because your dog will already have learned that it should try to learn and obey you. Once you’ve gotten your dog to master these basic commands, it will be much easier to start with the more advanced obedience dog training and other tricks you can teach. You are going to have to do a lot of training sessions with your dog—a lot! So it is best if these sessions are something you can both look forward to. On the one hand, it’ll make it easier for you to stick to the schedule. And on the other hand, it’ll make your dog more excited and willing to learn. They will look forward to training as a chance to bond with you. And most importantly, they will be eager to please you so they’ll be motivated to learn what you want them to do. Make it enjoyable by using lots of treats and giving your dog lots of praise. You can also end the session with a little bit of play time. The more things that you can make consistent across each and every training session, the sooner your dog will be able to pick up on the pattern and learn what it is you are trying to command them to do. You need to establish dominance and show that you are the boss around here. If you don’t do this, your dog will not think they have to listen to you or try to please you. And in some cases, they may even start to see themselves as the “alpha” of the household. If that happens, training them will be extremely difficult (but still not impossible)! However, even though you need to be firm in your commands, you don’t want to be cruel. Your dog should respect your authority, not be afraid of you. If you’re feeling unsure about whether you are being appropriately firm or just being cruel, you can look for signs in your dog’s body language for signs of fear. In general, you can keep the balance by avoiding physical punishment. A firm tap on the nose with the tips of your fingers is fine but avoid anything more severe than that. And make sure that you time your punishments correctly. If you come home to find your dog has gotten into the trash can and scattered garbage everywhere, it is a pain. But it’s too late to punish. You need to catch them in the act and use the punishment as a way to stop them in the middle of the act. If you try to punish after the fact, they won’t understand why you are angry. Your punishment will just seem like random cruelty to them. And that does not help your efforts. After reading the first 4 tips, you might be thinking that it’s harder to learn how to obedience train a dog than you might have thought. And it can be. It’s not the actual techniques involved but the fact that you have to be absolutely consistent and find the perfect balance between being firm and being your dog’s best friend. It can be a tough balance to find and if you’re worried you might not be able to master it, professional dog obedience training is available. And if you need something that is affordable and still guarantees that your dog learns to be obedient to you specifically, the best dog obedience training for you would be an online program like this one. Training your dog to be obedient, especially when it has never been trained before, can be frustrating. It takes a lot of patience, time and most important… love. You’ll have to repeat the same thing over and over and over without seeing results at first. This can make it feel like it’s not working or your dog is too stubborn. But any dog can be trained. 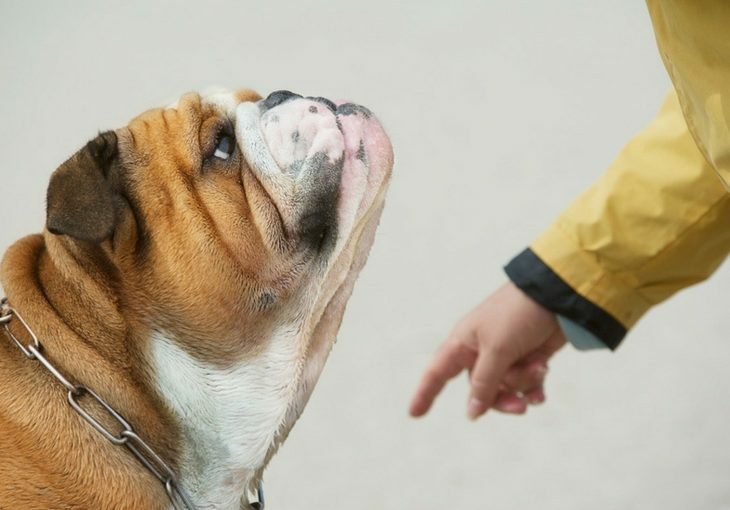 Some dogs learn faster than others and some dogs are more stubborn than others. But if you are patient and consistent, you will eventually get through to them. So set up your training plan today!